New Japanese Resident Evil: Vendetta movie trailer! I know I haven’t posted in a bit (Because of the amount of video games I bought) and I found out about the Resident Evil: Vendetta trailer! 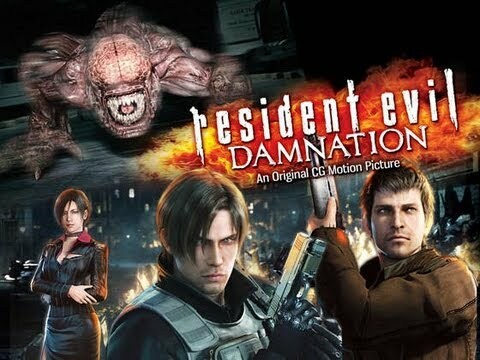 In case you guys haven’t heard, there is going to be a new animated Resident Evil movie coming out soon this year 2017. 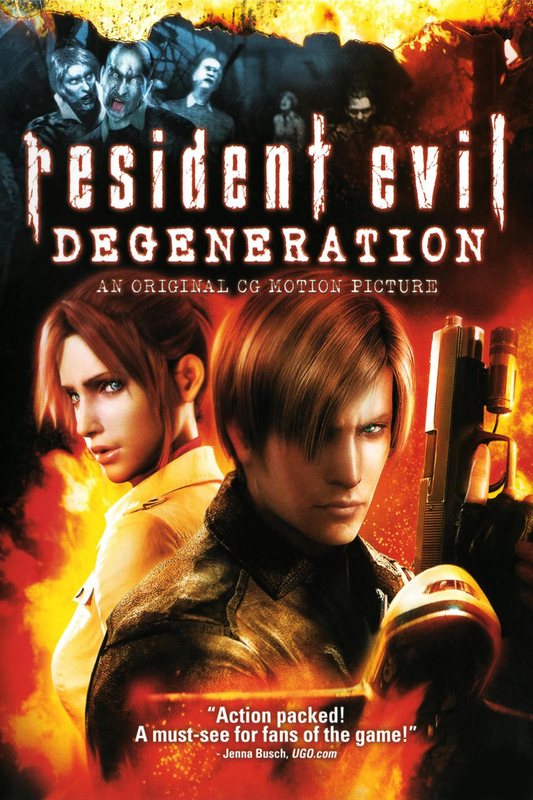 I’ve seen the first two animated Resident Evil movies which was Degeneration and Damnation and they were pretty darn good. I’m really excited for Resident Evil: Vendetta to come out. CGI movies look so good nowadays and Chris Redfield is in this one too! Are you guys excited about Resident Evil: Vendetta?